Her practice is focused on all areas of criminal law, especially in white collar crimes, compliance and industrial and intellectual property crimes. 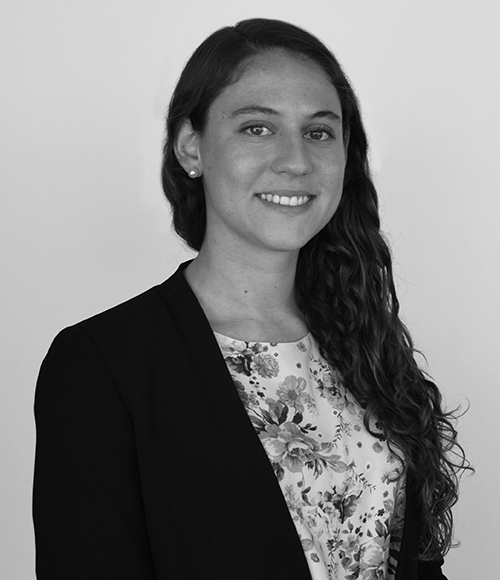 Law Clerk of the Litigation Group and the Criminal Group, Carey (2014-2017). Exchange Student, Université Catholique de Louvain, Belgium (2014-2015).